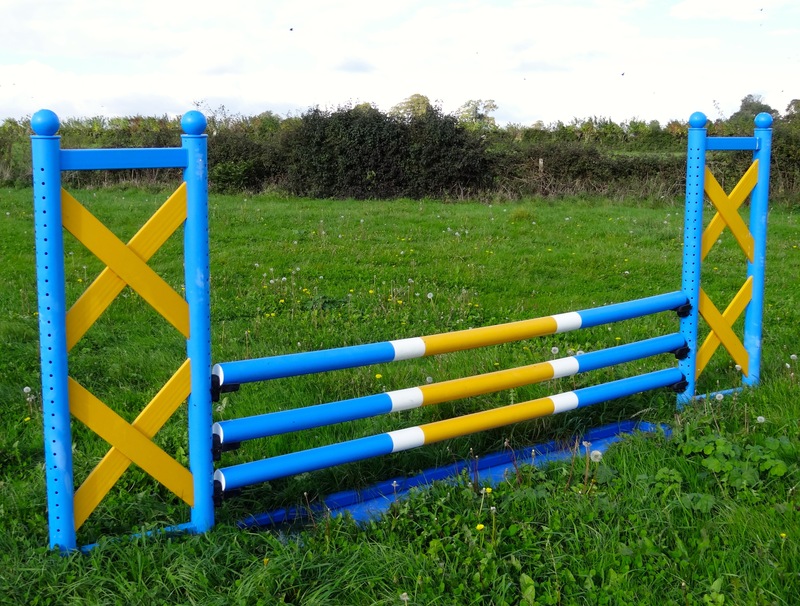 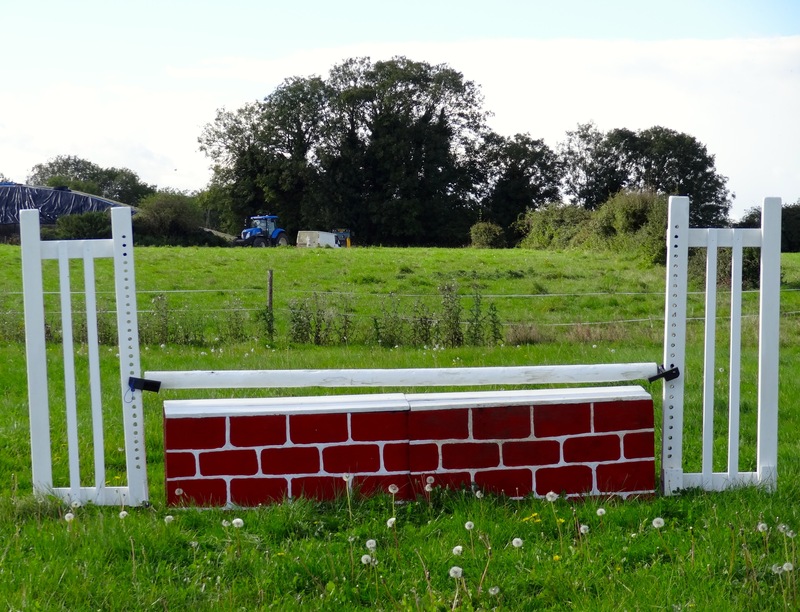 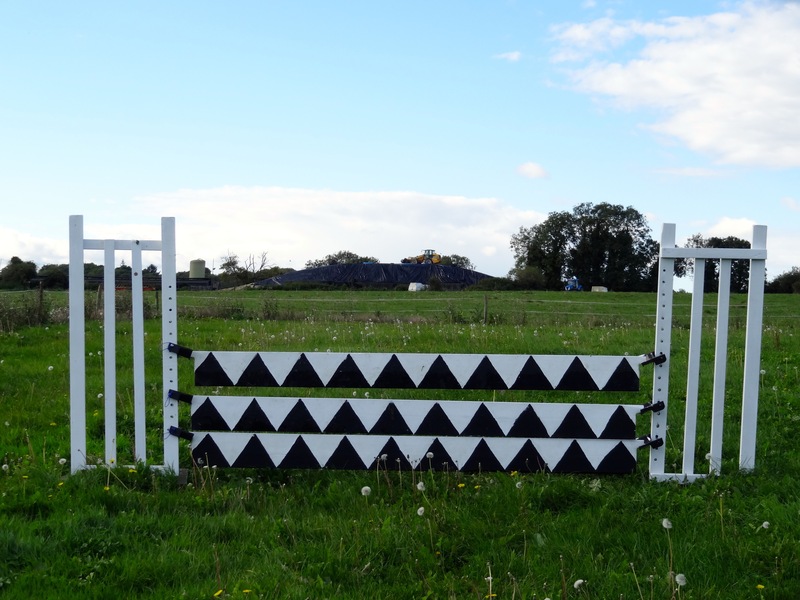 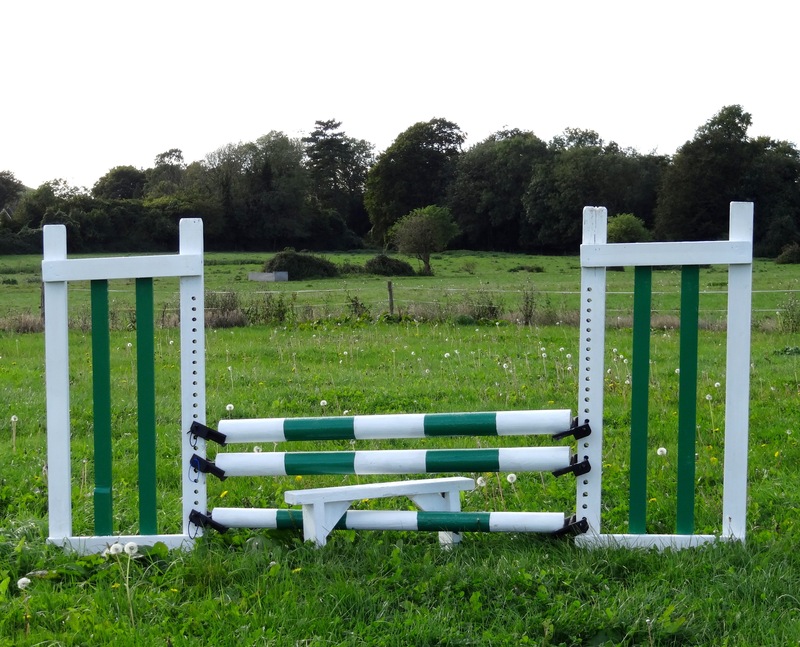 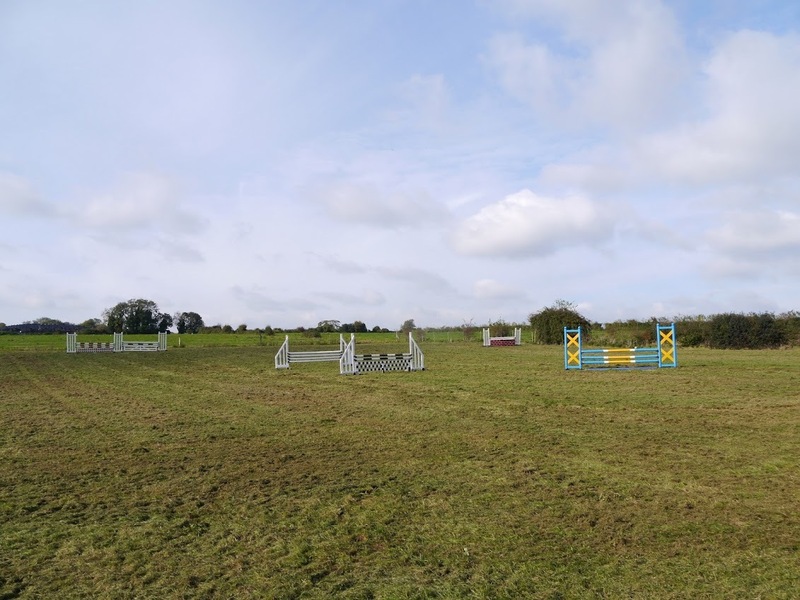 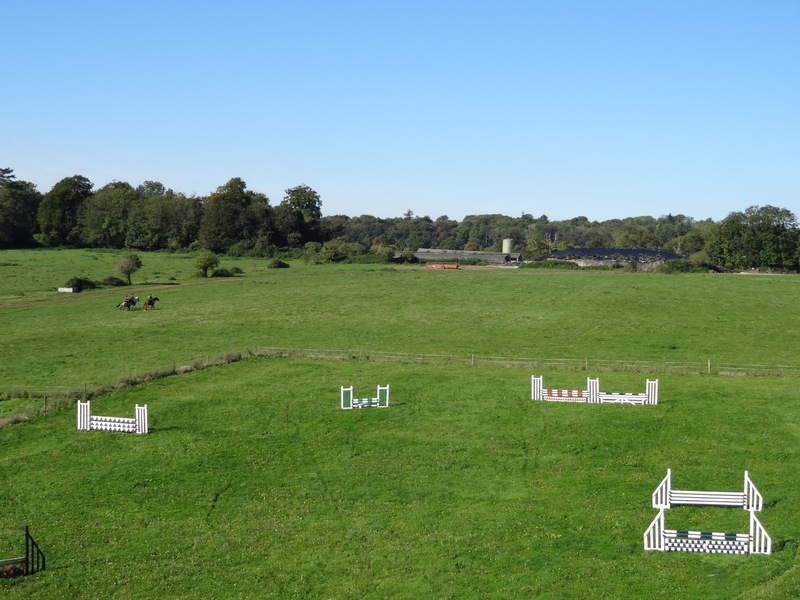 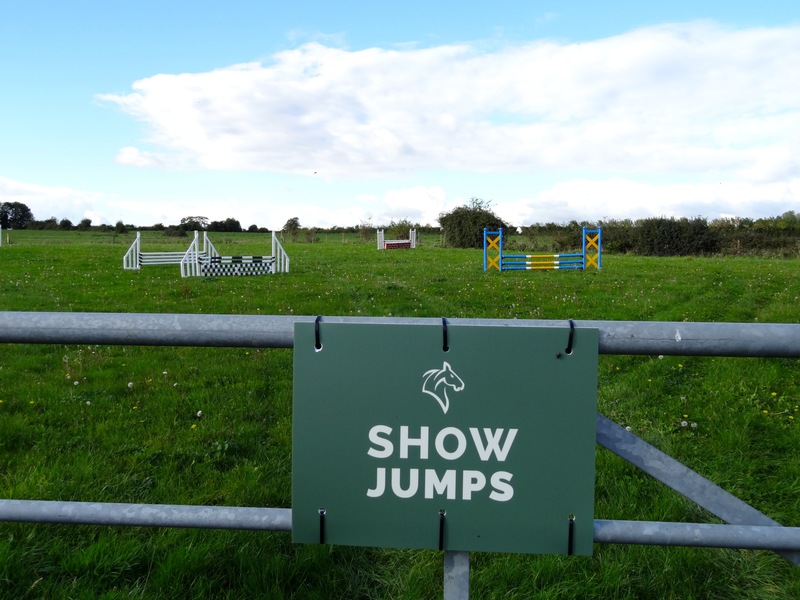 The grass show jump ring has a selection of jumps including water tray, gate, wall, planks and stile. 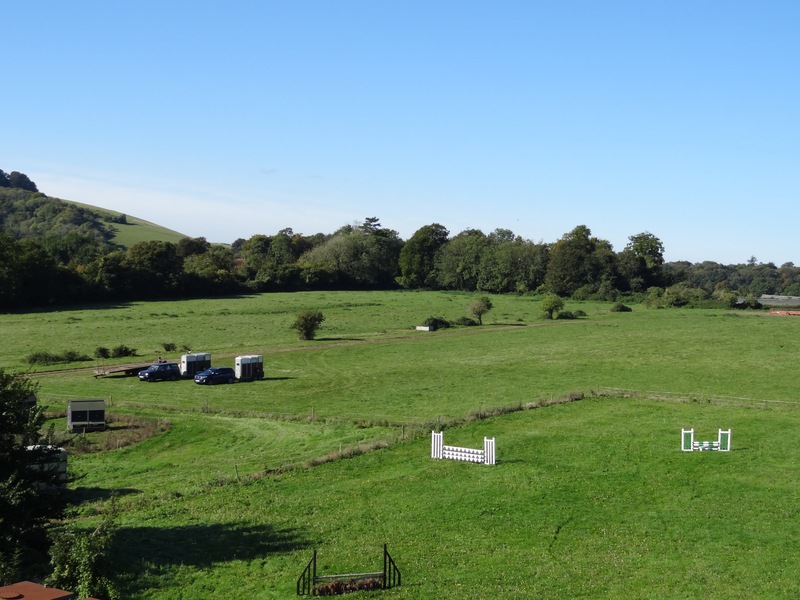 It is open from Spring until the end of Autumn, weather permitting. 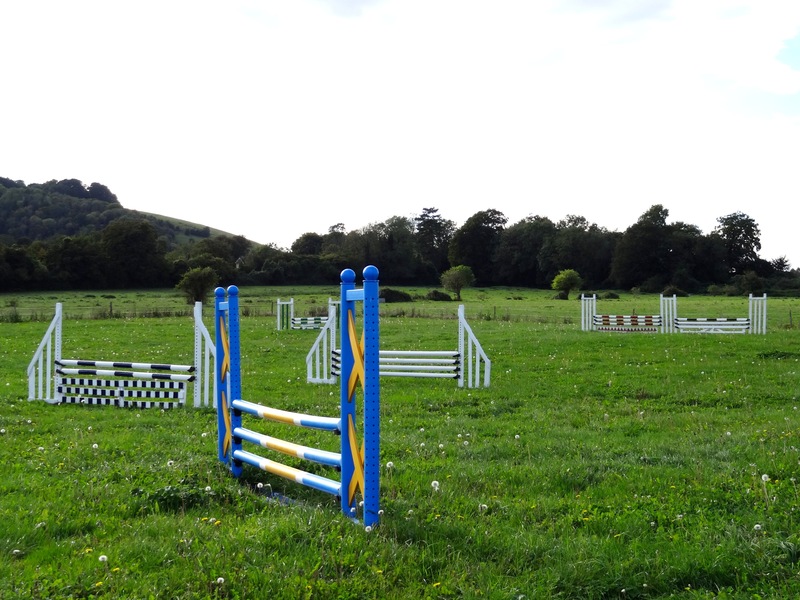 Please call or email to book a time to use the course. 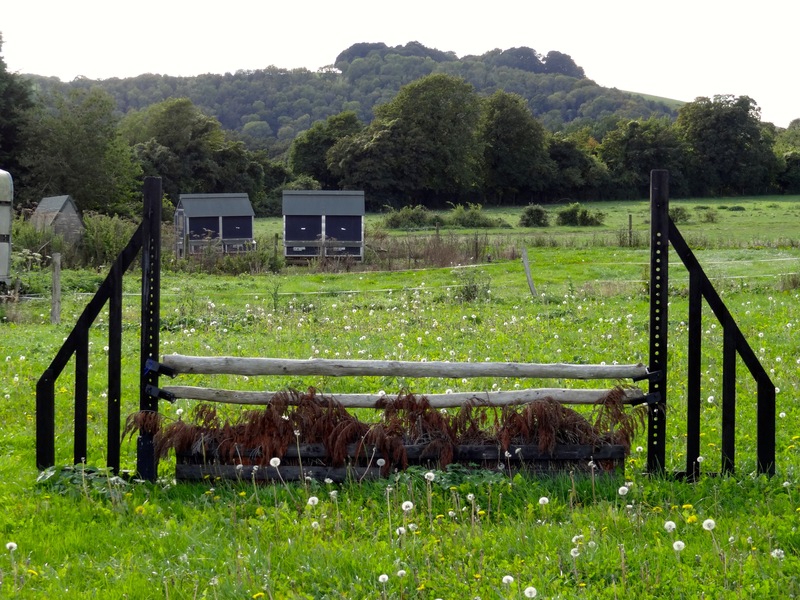 Upon arrival at Hundred Acres Farm, please pay either by cash or cheque. 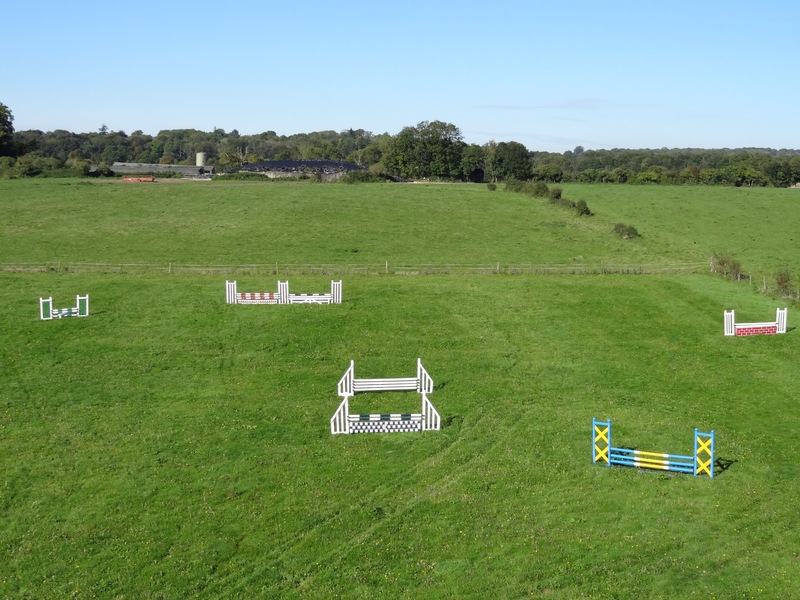 The Cross Country Course costs £20 per rider per day for adults and £15 for riders under 12. 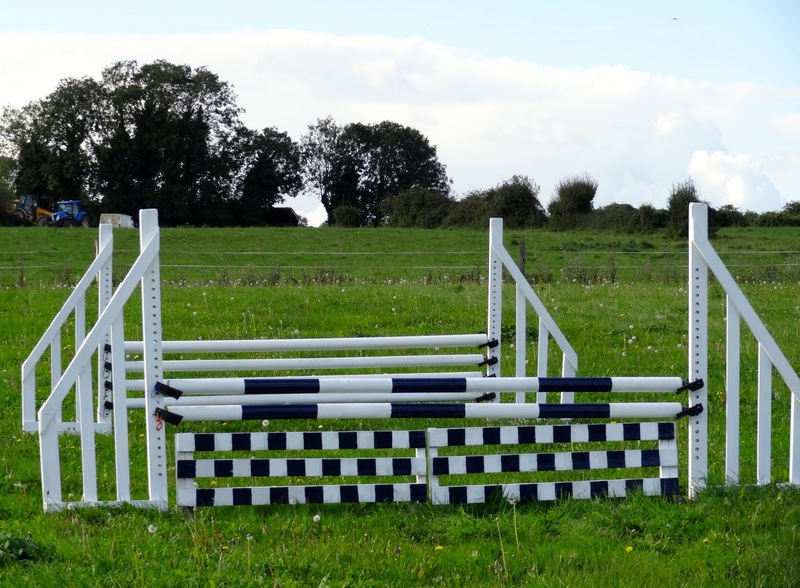 The Show Jumping Ring costs £10 per rider.